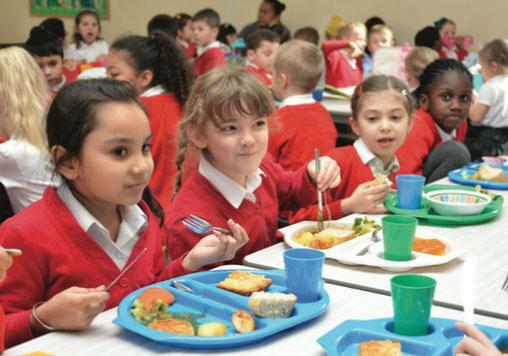 School Lunches are cooked on the premises and are free for all children up to the end of KS1. At Town Farm we encourage healthy eating and home-packed lunches should not include sweets, chocolate or fizzy drinks. Food containing nuts is also not allowed, due to allergies. As part of the National School Fruit Scheme, Reception and KS1 children are provided with a healthy snack in addition to their lunch. We encourage all of our children to bring fruit to school for the mid-morning break and/or included as part of their packed lunch, if they bring one. To encourage regular rehydration, children are asked to bring a bottle into school containing only water, which can be refilled during the school day.